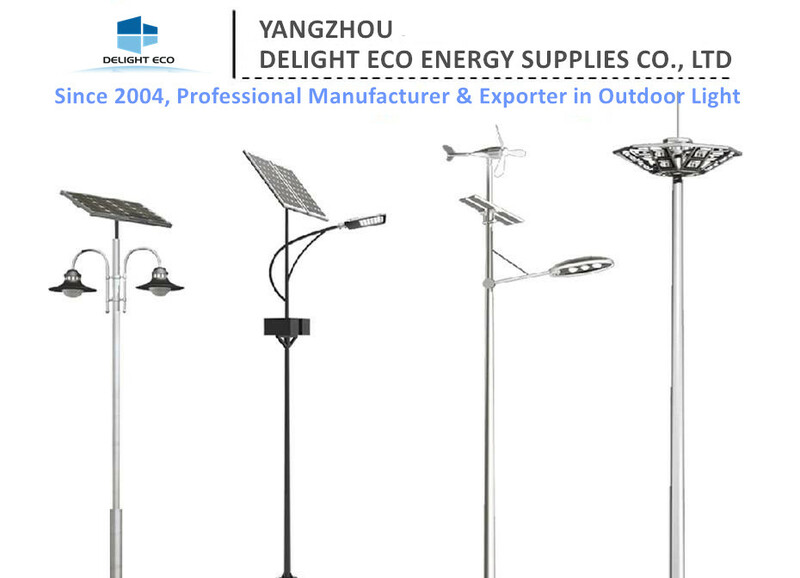 We offer the most comprehensive collection of solar lights, including solar post lamps, solar flood lights, solar bollards and solar wall lights. We also custom design solar lighting solutions to meet individual requirements. From entry level residential to high end commercial grade, you can be assured our solar lights will compliment any outdoor space or budget. Specifications subject to local environmental conditions. Specifications maybe subject to change. Q1. Can I have a sample order for solar led street lamp? Q3. 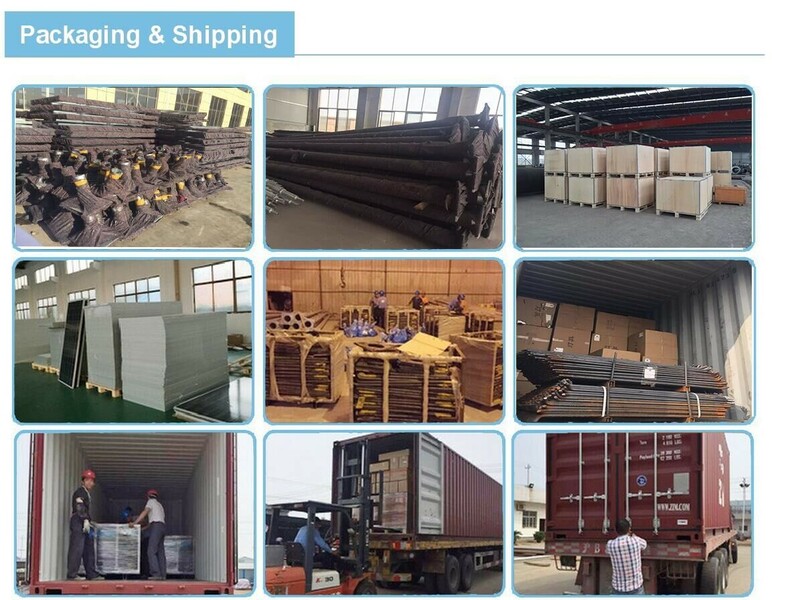 Do you have any MOQ limit for solar led street lamp order? Q5. How to proceed an order for solar led street lamp? Q6. Is it OK to print my logo on solar led street lamp product? 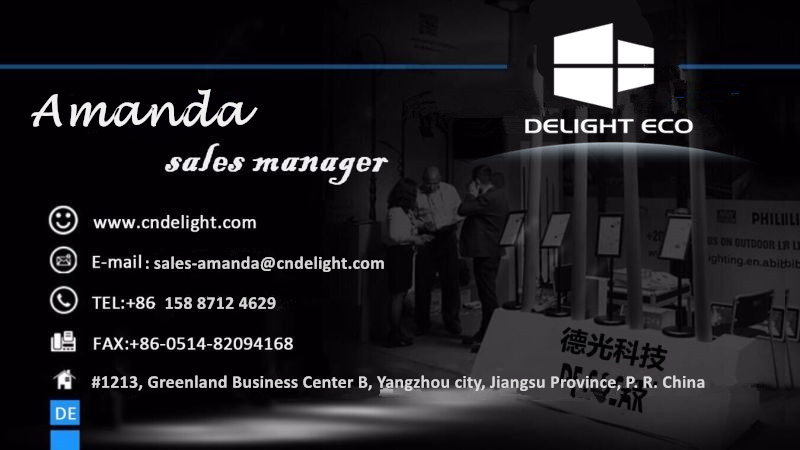 Looking for ideal Solar LED Road Lighting Manufacturer & supplier ? We have a wide selection at great prices to help you get creative. All the Solar LED Flood Fighting are quality guaranteed. 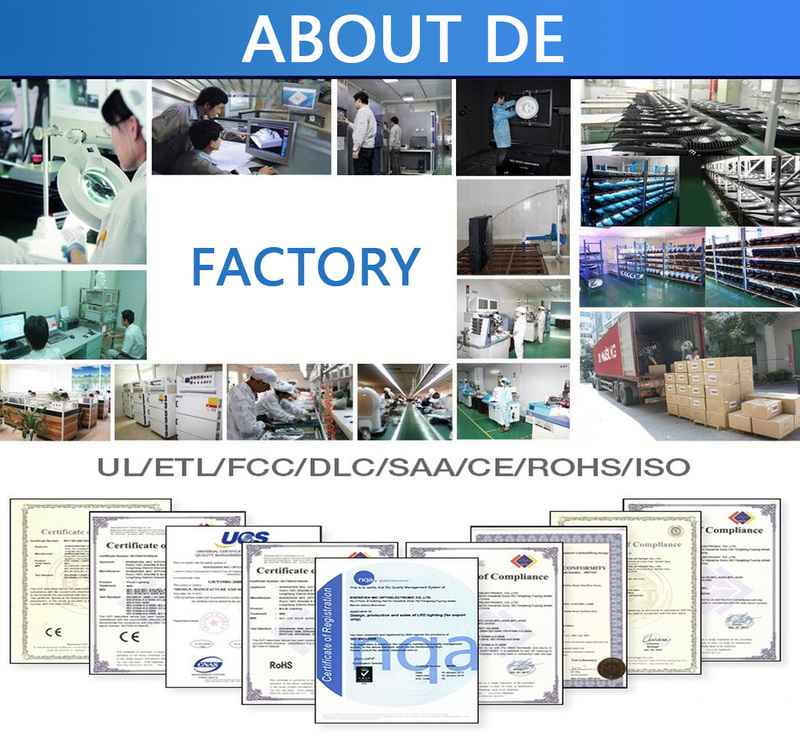 We are China Origin Factory of LED Bright Lighting. If you have any question, please feel free to contact us.